Running a business is no easy task, which is why the Chrysler Corporation has special programs designed to help companies that purchase multiple vehicles a year. When it comes to your fleet, we’re here to help. We can sit down with the decision makers in your company to go over your individual vehicle requirements to develop a comprehensive solution to your needs. Whether you’re shopping for RAM commercial vehicles or passenger vehicles from Chrysler, Jeep, or Dodge to fit your needs here at our Fort Worth area dealer, there are lines of credit and fleet leasing programs through our partners at Ally Finance that are designated for customers like you–regardless of how large your needs may be. Grapevine Chrysler Dodge Jeep Ram is also a Fleet Elite dealer for your service needs. This means that we take special steps in order to service your vehicles in a timely manner so that your employees can back on the road quickly to get the job done. 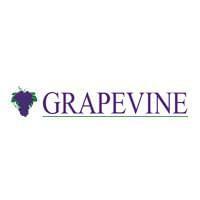 Dennis Thomas specializes in fleet sales, and you can reach him at (817) 410-7541 or by emailing dthomas@grapevinedcj.com in order to set up a convenient time to discuss your requirements. He’s the one to talk to about taking advantage of the various fleet opportunities and the RAM Commercial On the Job program here at our Fort Worth area dealership. Dennis brings with him over 20 years of automotive experience, including over decade of Dodge Chrysler Jeep RAM experience. He started with our dealership group in February of 1996 and has been with us ever since. 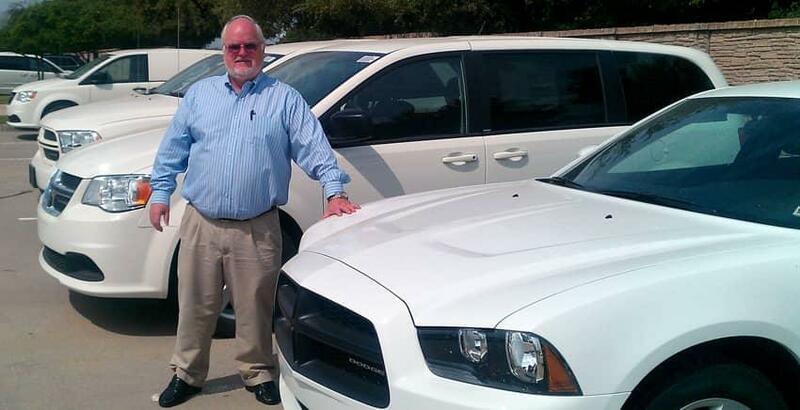 Dennis started at our Tomball, TX, location, where he was our Fleet/Commercial manager for many years. He was among the top 10 salespeople in the Southwest Business Center multiple times. In the summer of 2002, Dennis helped open–and was the first manager of–our very first Dodge store, Port Lavaca Dodge Chrysler Jeep in booming Port Lavaca, TX. In the summer of 2010, Dennis accepted a manager’s position at our newest Dodge store, Grapevine Chrysler Dodge Jeep RAM in the DFW metro area. As our group has grown over the years, Dennis has been involved with all of our stores and their products, maintaining a familiarity with not only Dodge, Chrysler, Jeep and RAM but also with Ford, Chevrolet, Buick, and GMC; this allows him to provide our customers with the best possible information to help them navigate any situation. Getting the details right and long term customer satisfaction are his daily goals! For more information on fleet services, or to get in touch with Dustin, be sure to contact Grapevine Chrysler Dodge Jeep RAM by calling (817) 410-7541 today.